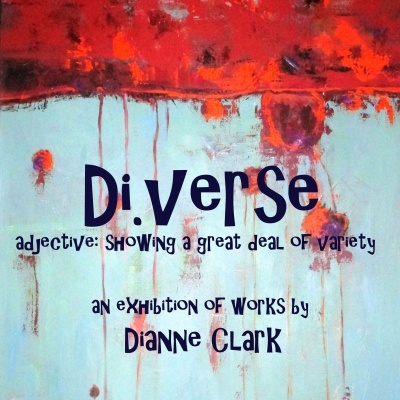 The Collie Art Gallery’s is hosting an exhibition titled Di.verse, it is an exhibition of works by Dianne Clark. Adjective is; showing a great deal of variety. This exhibition is solely of synthetic polymer (acrylic) on stretched canvas. This is Dianne’s first solo exhibition for several years and is comprised of all new works completed during 2017 and 2018. This is her first exhibition in this medium after many years of specialising in works on paper and is designed to showcase Dianne’s versatility using a variety of styles and techniques in this medium. 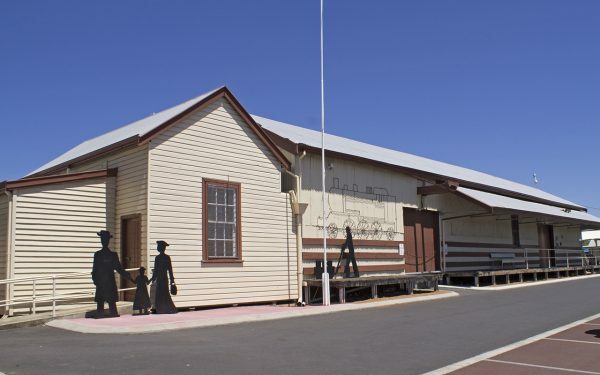 This exhibition will be on show at the Collie Art Gallery from 16 February – 17 March 2019.